They’ll be promoting both strands of the business – Mr Monty’s Fuss and Feed, and my Art Emporium. And we’ve got lots of fun things for you to do too! Sharpen your wit and take part in my caption competition, which will be judged by Tim Harrison – The Good Life newspaper owner and editor, and master of the witty one-liner. 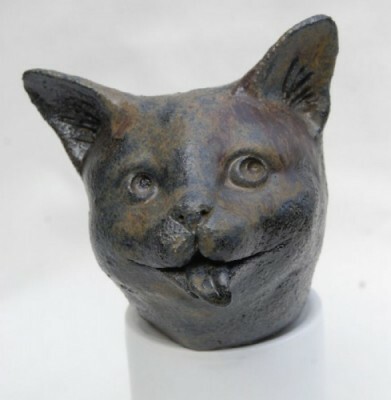 The best caption under a photo of my good self will win a delightful ceramic called Laughing Cat by Cornwall based artist, Jane Adams. 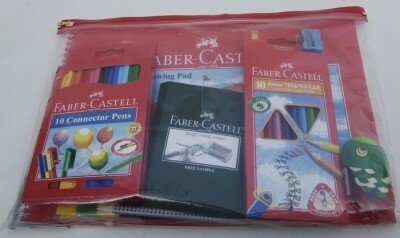 The under 10s winner will get a lovely art set which includes a drawing book, coloured pencils, connector pens and clips, grip pencils, and a fish shaped pencil sharpener. 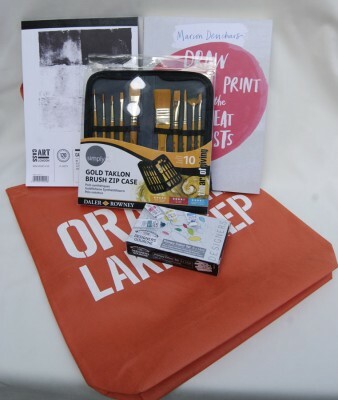 The 11-16s winner will get art materials (sketch book, brush set, Windsor and Newton gouache set) and a book – Draw Paint Print Like the Great Artists by Marion Denchars (plus a Cass Arts bag to keep everything in!). 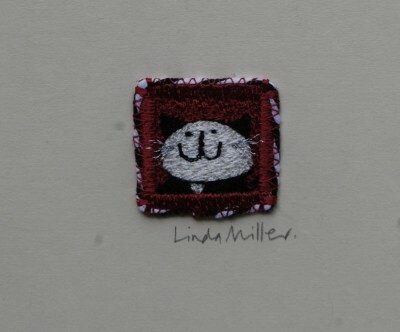 The over 16s winner will win a delightful machine embroidery by Linda Miller whose work is in the permanent collection of the Victoria and Albert museum. And please help us find the most popular, and the most exotic, cat’s names in Surbiton by telling us your cat’s name and sticking a pin on the, ahem, Mappa Monty! Competition winners, and Surbiton’s most popular feline name, will be announced on the website after the festival. So please do go along, say hello to The Staff and take part in the fun. 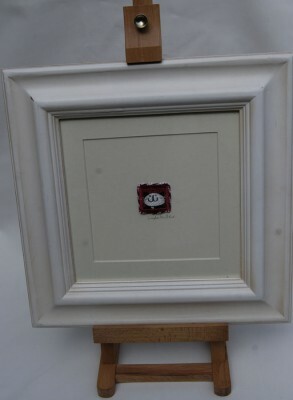 This entry was posted in Art, feline inspired artworks, Surbiton Festival 2014, The Surbo 2014, Uncategorized on September 22, 2014 by MrMonty2014.